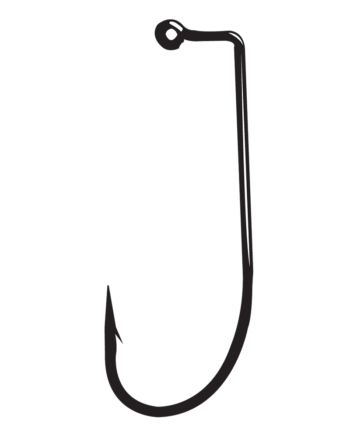 Gamakatsu has done it… again! 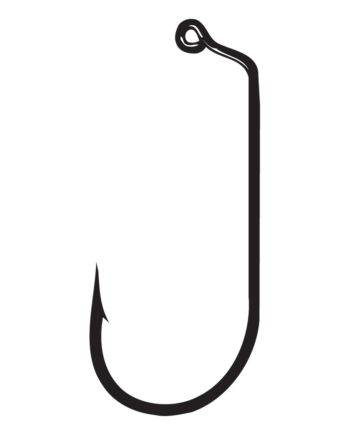 It’s another fishing hook first with Gamakatsu’s introduction of the new Weedless Split Shot/Drop Shot Hook. 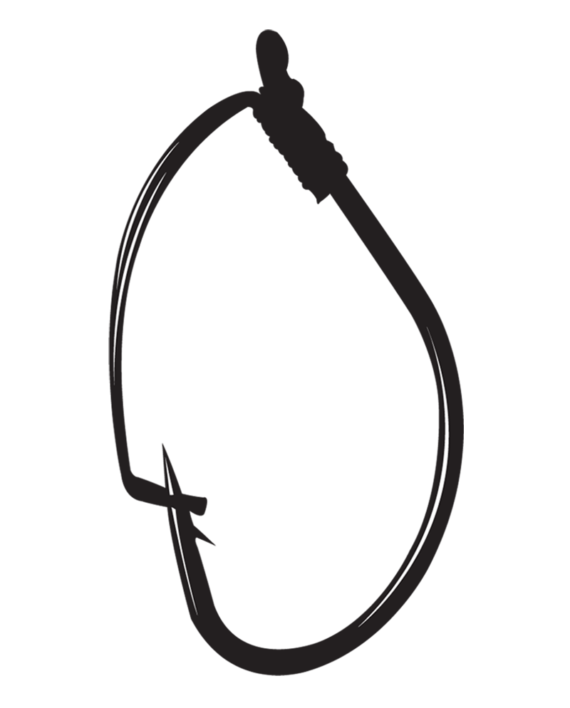 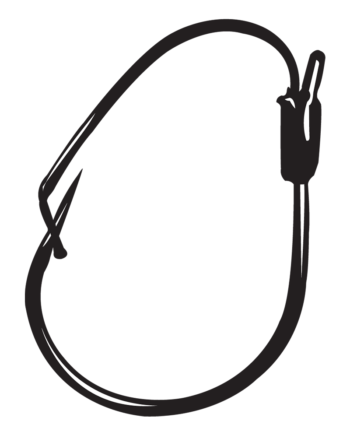 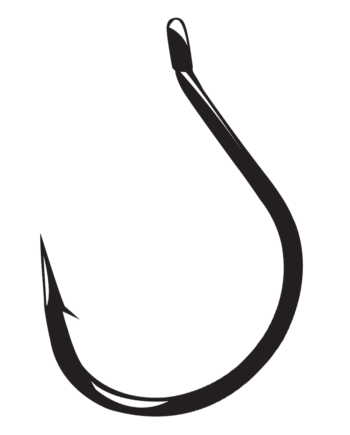 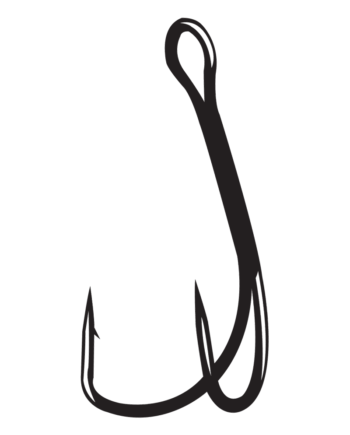 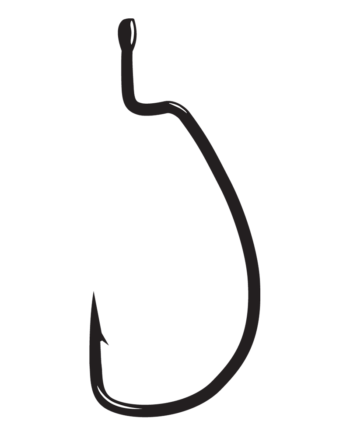 The wide gap hook design is paired to a hair-trigger hand-tied, weed-guard for instant hook-ups. The weed guard maintains its shape and consistency fish-after-fish and is ultra-effective in staying weedless with exposed hook riggings.